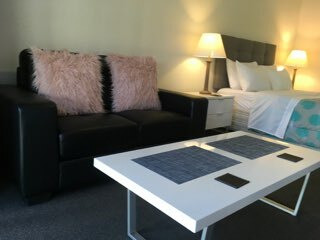 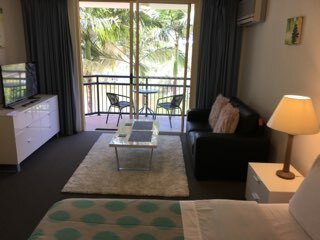 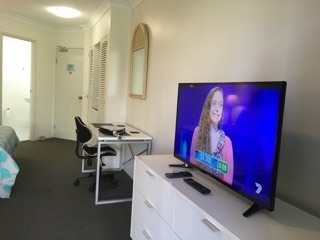 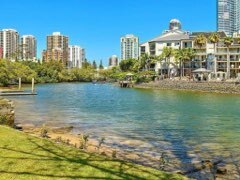 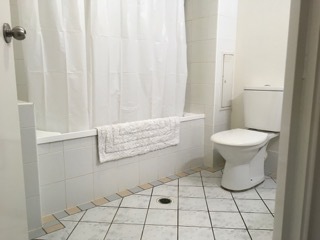 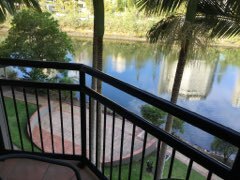 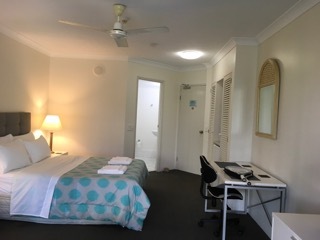 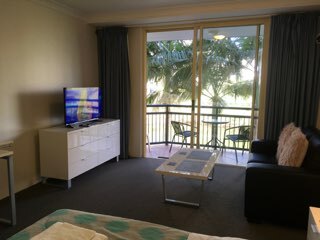 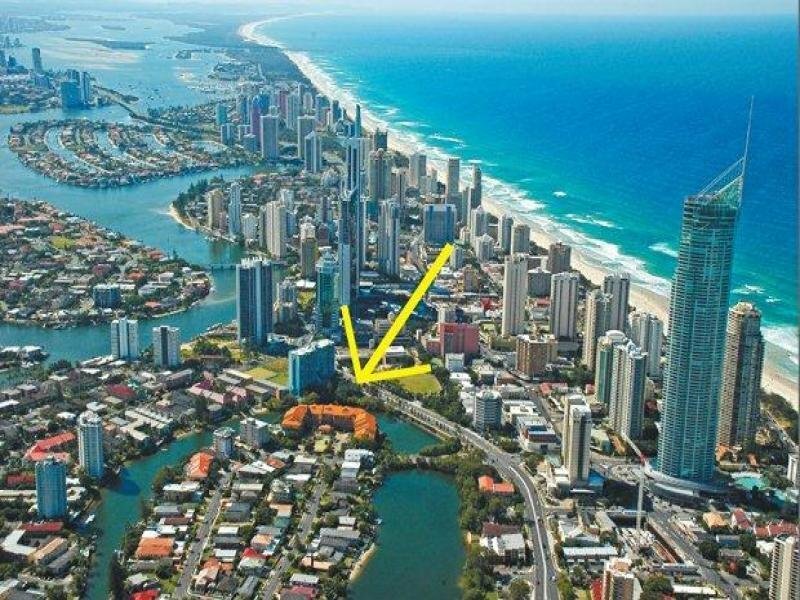 This immaculately presented unit is situated in the popular "Paradise Island Resort" in Surfers Paradise and is available now. 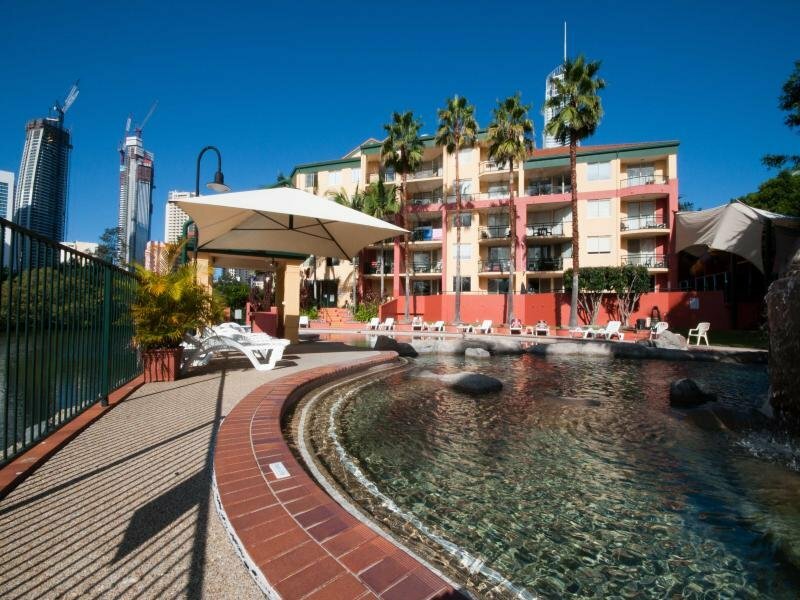 Facilities in this Resort include a Resort Pool, Heated Spa, Full Sized Tennis Court, Sauna/Steam Room, Pontoon , Jetty and Barbeque Areas. 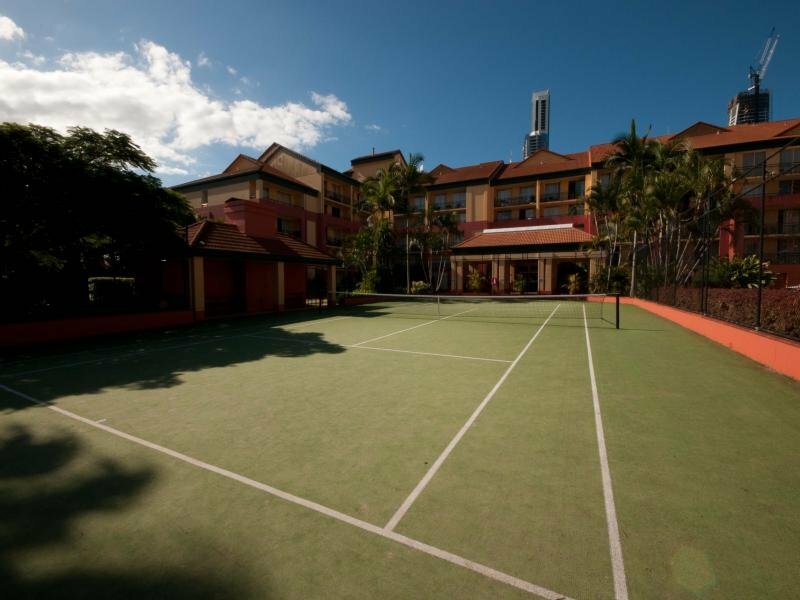 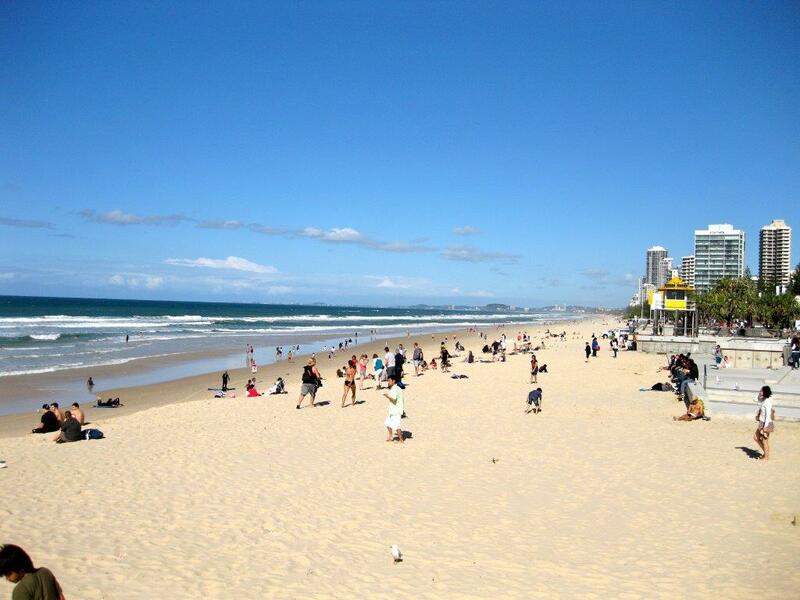 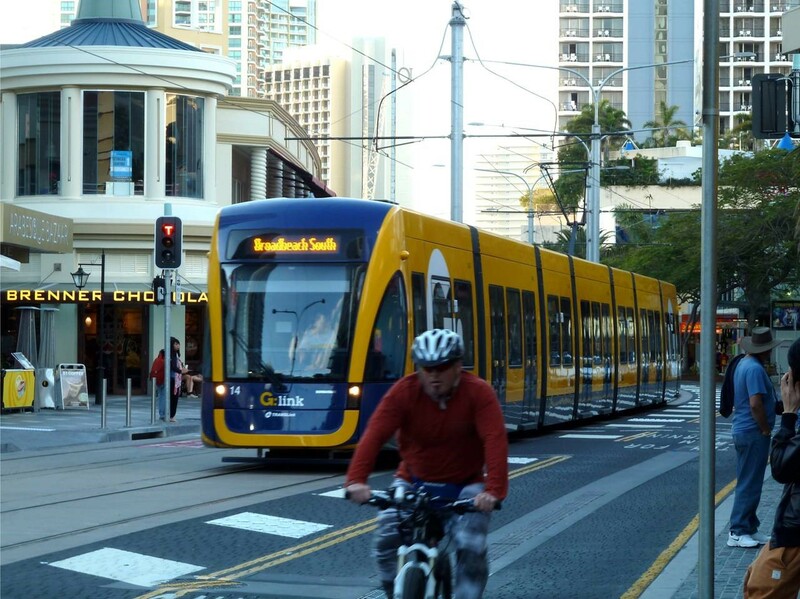 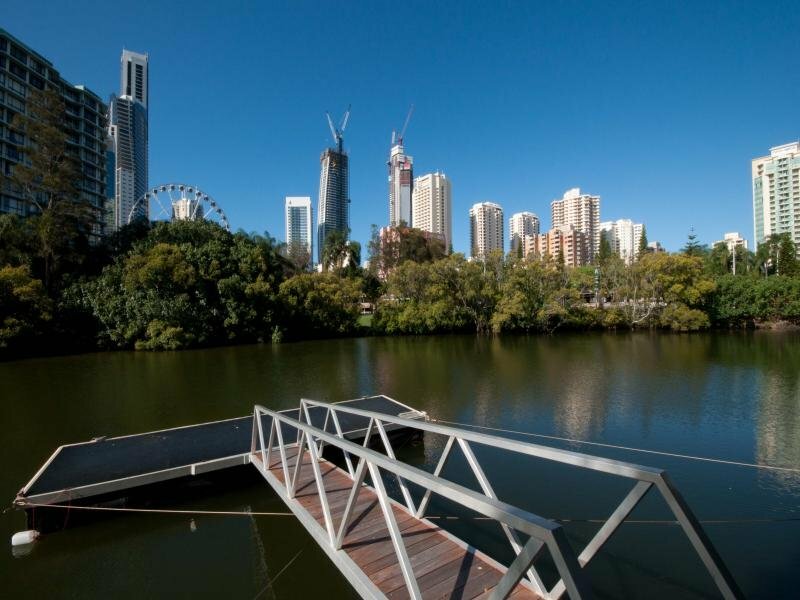 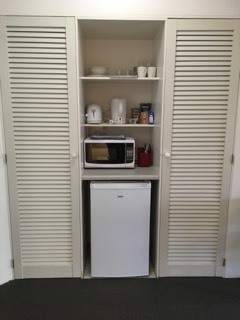 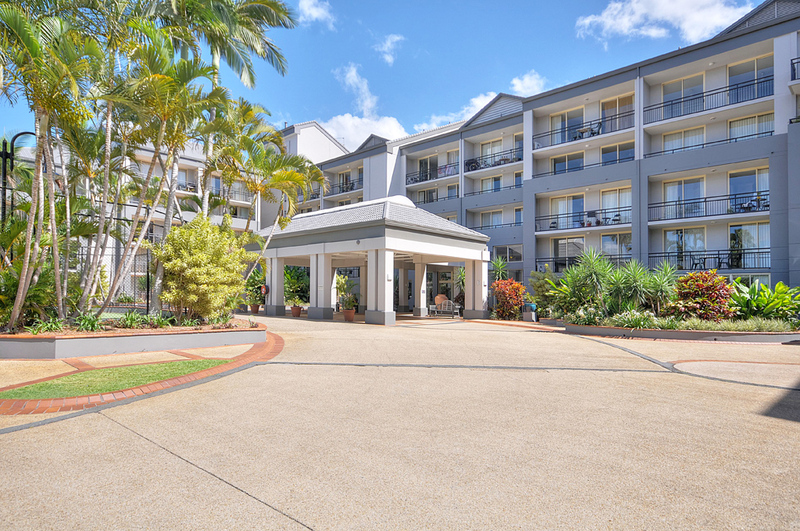 This Resort is close to central Surfers Paradise, to the Light Rail Network and to the Beach.